end-of-chapter crossword puzzles utilizing key terms and phrases. Karen Mitchell Smith earned her English degree from Texas Tech University in 1985, but she enjoyed publishing success long before that. Her passion for writing began early with a deep love for books and an understanding of the power of words. During the last 20-odd years, she has honed her natural abilities through challenging projects, targeted education, and long nights burning the midnight oil. An accomplished motivational speaker, Karen also presents seminars for educators and high school students. She can be reached for comment or question at karen@topshelfink.com or at her website Top Shelf Ink. Katharine O’Moore-Klopf is a graduate of the University of Houston. She began her career as a journalist in Texas, and then moved into production editing and copyediting for publishers in Colorado and then in New York City. 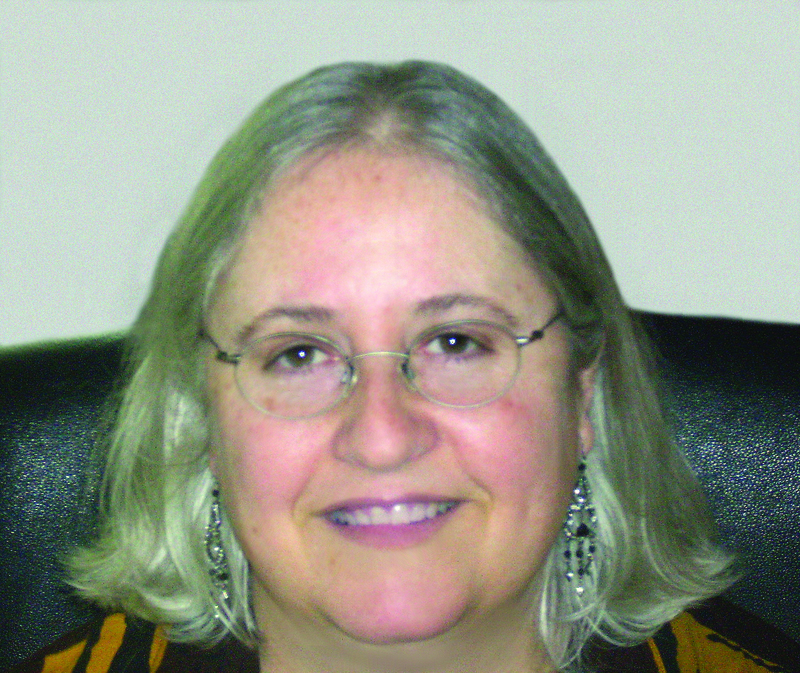 She has been a self-employed copyeditor of books and peer-reviewed journal articles since 1995. She enjoys working with authors who are non-native speakers of English and has helped researchers from more than 20 nations achieve their dream of having their articles published in U.S. medical journals. She enjoys helping others succeed, so she developed and serves as curator for the Copyeditors’ Knowledge Base, which is housed within her website at www.kokedit.com. She can be reached for questions or comments at editor@kokedit.com.